Evelyn A. 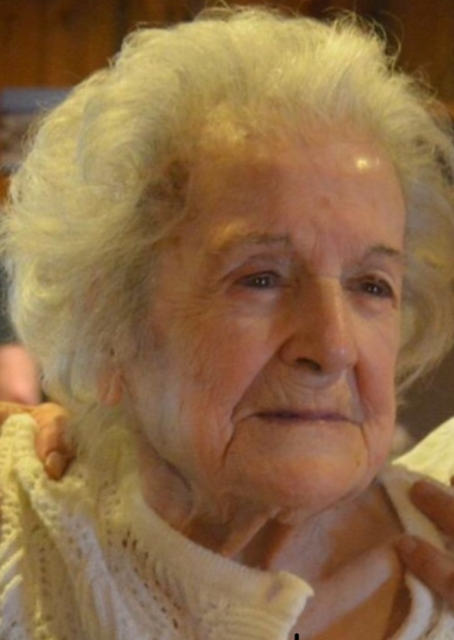 (Rose) Terry, age 97 of Taunton, passed away on November 27, 2018 at the Life Care Center of Raynham after a brief illness. She was the beloved wife of the late Franklin Terry. Evelyn was born in Taunton, daughter of the late Manuel and Mary Rose. Living most of her life on Williams Avenue in Taunton, Mrs. Terry loved cooking, baking and playing cards. 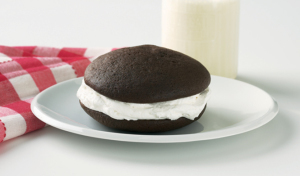 Her “whoopie pies” were a favorite at family gatherings, often eaten before the meal so as not to be missed. She was a devoted Mother and Nana who cherished time spent with her family. She was lovingly known as “Minga” to her nieces and nephews, always welcoming anyone into her home. Evelyn is survived by her loving children; Kathleen Terry, John Terry and his wife Joyce, Francis Terry, David Terry and his fiancé Donna Rose, all of Taunton and Eugene Terry of Attleboro. She was also mother to the late Wayne Terry. Additionally, she leaves her 9 beloved grandchildren and 9 great- grandchildren, plus many nieces and nephews. Evelyn was also the sister of Francis Rose of Cape Cod, James David Rose of Somerset and the late John Rose, Edwin Rose and May Terra. Evelyn’s funeral service will be held on Monday, December 3, 2018 at 10 am in the Chapel of the Silva Funeral Home 80 Broadway (at Saint Mary’s Square) Taunton. Interment will follow at Assonet Burying Ground. Visiting hours will be held on Sunday, December 2nd in the Silva Funeral Home from 4 to 7pm. In lieu of flowers, memorial gifts made to a charity of one’s choice in Evelyn’s memory, would be deeply appreciated.